Wow, this is pretty cool! PLUS100 is back with SAYOHIMEBOU’s first ever release, titled The Gift from Neon Planet. 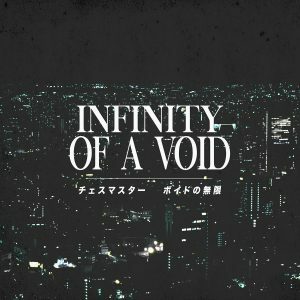 This album takes influences from dreampunk, vaporwave, signalwave, and broken transmission, and then merges them all together with a bit of dub for good measure. If you’ve ever wondered what I Am Chesumasuta would sound like if the main character were a precocious teenage cyborg raised on ostentatious anime instead of an existentially-confused human(droid), then this will answer all your questions. It’s available for $7 USD as a digital download and for $9 USD on cassette in an edition of 100.